Facebook says it stored millions of its users' passwords in plain text for years. "Security rule 101 dictates that under no circumstances passwords should be stored in plain text, and at all times must be encrypted," said cybersecurity expert Andrei Barysevich of Recorded Future. "There is no valid reason why anyone in an organization, especially the size of Facebook, needs to have access to users' passwords in plain text." The security blog KrebsOnSecurity said some 600 million Facebook users may have had their passwords stored in plain text. 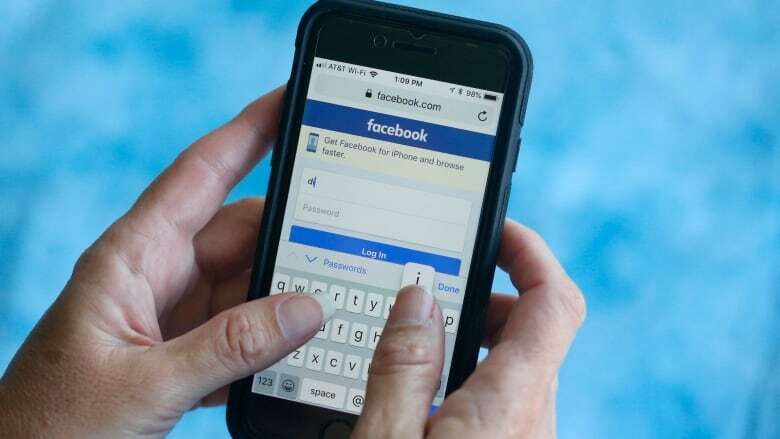 Facebook said in a blog post Thursday it will likely notify "hundreds of millions" of Facebook Lite users, millions of Facebook users and tens of thousands of Instagram users that their passwords were stored in plain text. Speaking to CBC News' Meegan Read, security researcher Chester Wisniewski at Sophos in Vancouver, said he was "a little bit astounded" at this news. If indeed thousands of employees accessed the data set, said Wisniewski, it seems unlikely that none of them would have alerted the company's leaders. "You can't trust what companies are doing with your password, and when news like this comes out — no matter what you're hearing — change your password now."